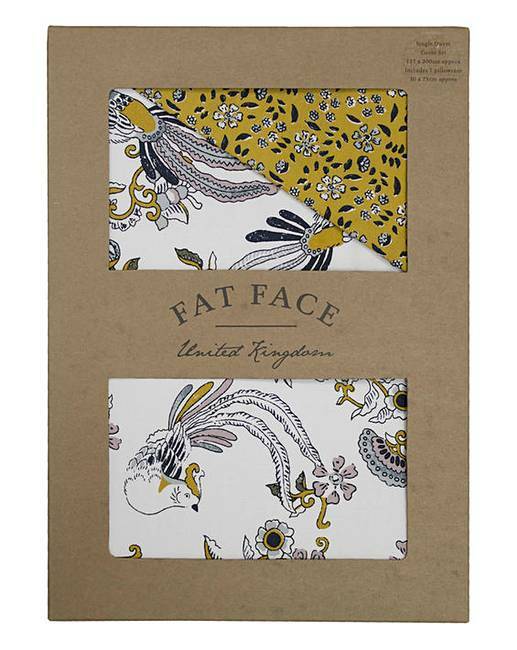 Fat Face Oriental Bird Duvet Cover Set is rated 5.0 out of 5 by 1. 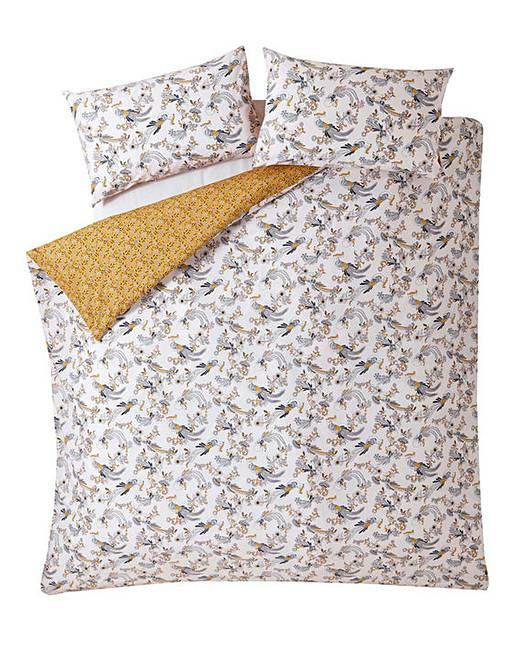 Vibrant ochre and clay blue tones offer a fresh, contemporary look in this beautiful bird print on 100% soft cotton. 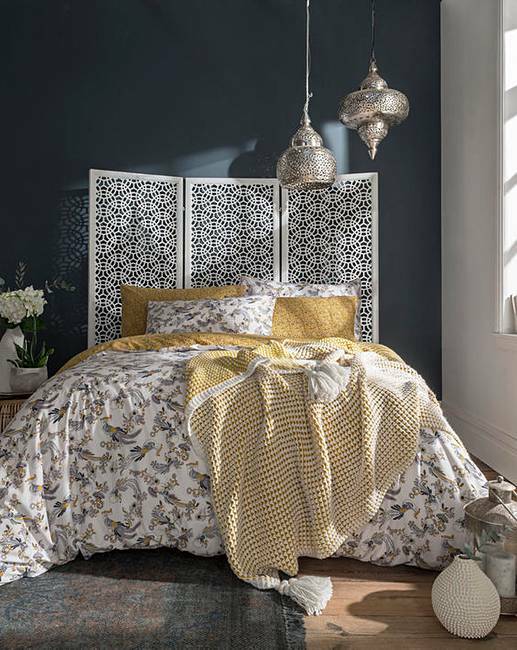 Stylish yet modern this reversible bedding will leave you dreaming of oriental adventures.